Chandigarh : After the initial warning, the Food safety Teams strike in full vigour at mustard oil adulterators in various parts of the State.Divulging into details, KS Pannu Commissioner Food and Drug Administration Punjab informed that the Fazilka Food Safety Team in a raid at NG Oil Mill, Abohar found impure mustard oil to the tune of 725 litres and 352 litres of edible oil. 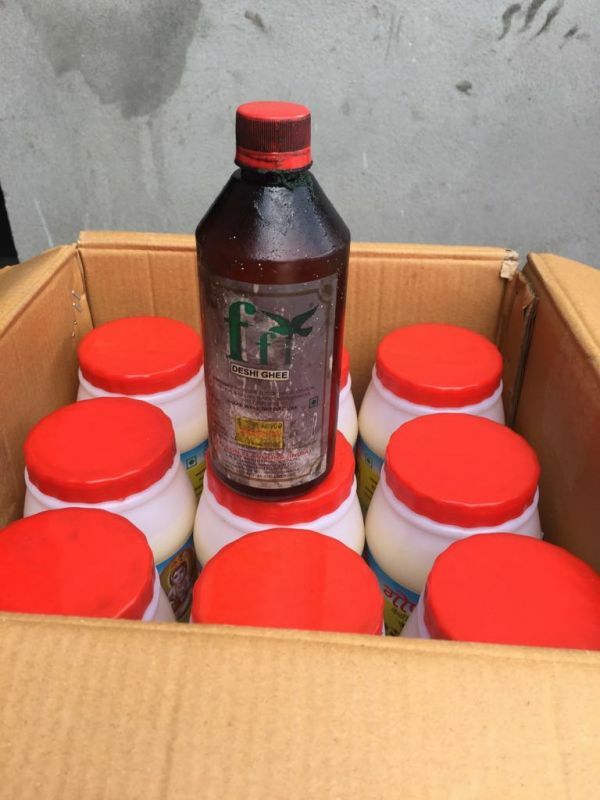 Samples were taken for further investigation and the stock was seized. The manufacturer was selling adulterated edible oil as mustard oil. The teams sealed the packaging part of factory and oil tanker was also sealed. The team also seized 46 litres of Royal Taj cooking medium being sold as desi ghee, from Abhey Trading Company being run from domestic premises. Inspection done at Krishna traders, Hoshiarpur unearthed 180 kg (10 boxes of 18*1L) of adulterated desi ghee made from vanaspati (6 tins found on the spot of 15 kg each) and essence of desi ghee. The stock was seized and sample of desi ghee and vanaspati were taken for investigation. Also sample of cooking medium was taken from Mannat foods and samples have been sent to lab for analysis. Food Safety Wing Pathankot inspected oil repacking units namely Arora Oil & Flour Mill and Laxman Singh & Sons. 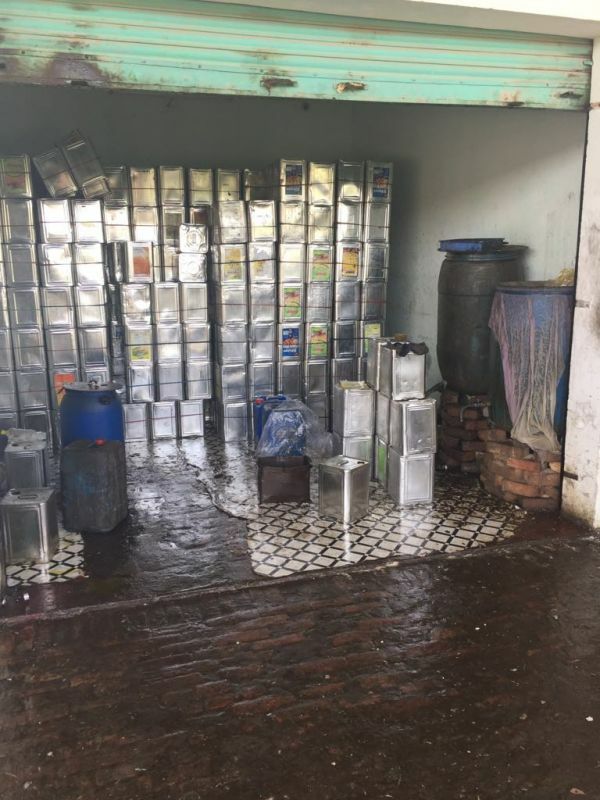 200 tins of Rasoi brand mustard oil and 200 tins of Sunehri Koran mustard oil were found at Laxman Singh & Sons. 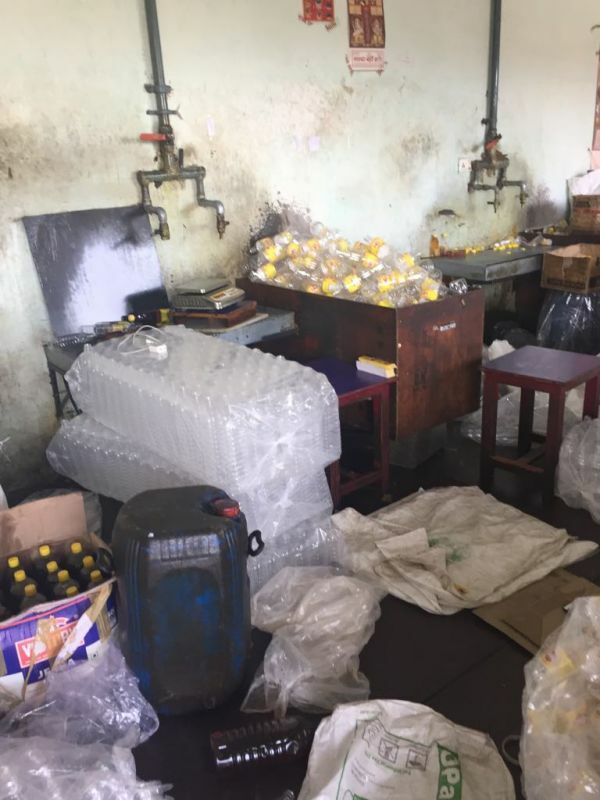 At Arora Oil & Flour Mill about 50 boxes of Waiter brand mustard oil and 200 boxes of Mashal mustard oil were found. Sampling was done and owners were sensitized to maintain good hygiene. Both the Mills did not possess FSSAI license.